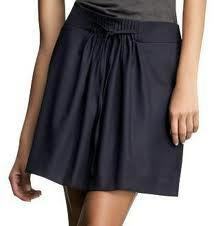 The VSC comes with the sale large collection of Skirts that come popular for their excellent designs. Our Skirts Collection come in a large assortment of colors and designs that fully suit and satisfy the various requirements of our clients. We make use of computerized outputs to achieve maximum quality in our range with the least required waste of time. The vicky selection company has on offer a large collection of colorful skirts that come popular for their excellent designs. Our colorful skirts come in a large assortment of colors and designs that fully suit and satisfy the various requirements of our clients. We make use of computerized outputs to achieve maximum quality in our range with the least required waste of time. 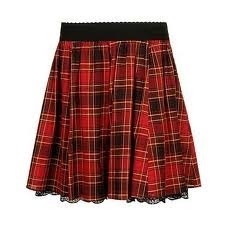 We are the suppliers of school and corporate skirts.